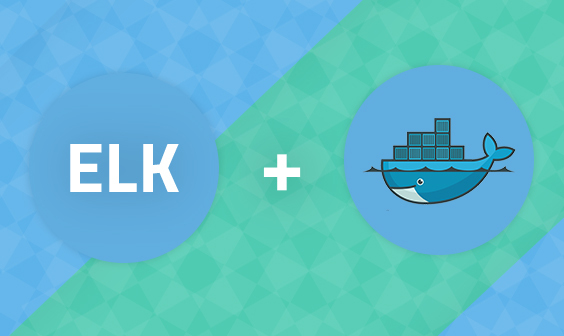 This post is part 1 in a 2-part series about Docker Logging with the ELK Stack. In this part, I covered the basic steps of how to set up a pipeline of logs from Docker containers into the ELK Stack (Elasticsearch, Logstash and Kibana). 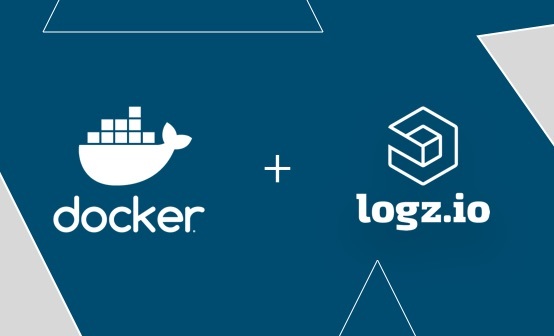 Regardless of which method you end up using to ship Docker logs — whether using a logging driver or a dedicated logging router. 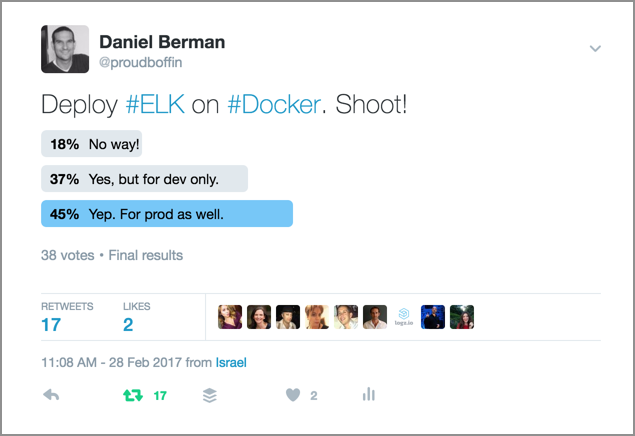 Part 2 will describe the next step in the process of logging Docker with ELK — analyzing and visualizing the logs. The irony one faces when trying to log Docker containers is that the very same reason we chose to use them in our architecture in the first place is also the biggest challenge. The Docker image for ELK I recommend using is this one: https://github.com/deviantony/docker-elk. 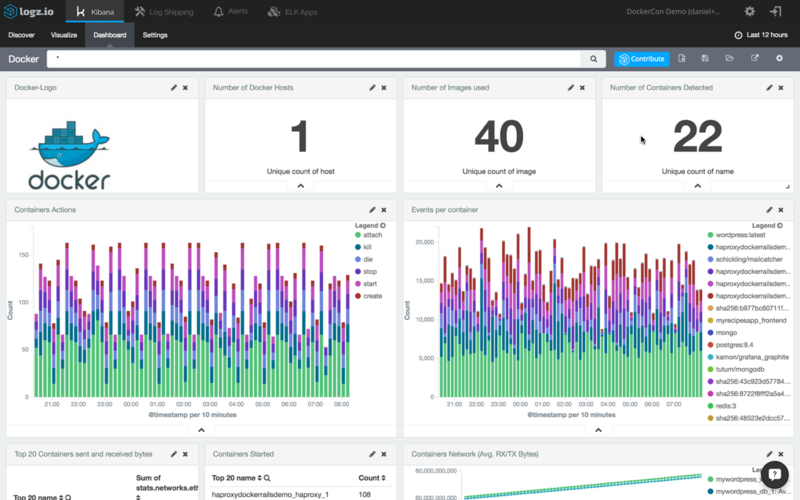 It has rich running options (so you can use tags to combine different versions), great documentation, and it is fully up to date with the latest versions of Elasticsearch, Logstash, and Kibana. By default, all three of the ELK services (Elasticsearch, Logstash, Kibana) started. The image also persists /var/lib/elasticsearch — the directory that Elasticsearch stores its data in — as a volume. At the very least, your Filebeat configuration will need to specify the path to the JSON log file (located in: /var/lib/docker/containers/…) and the details of the destination (usually the Logstash container). 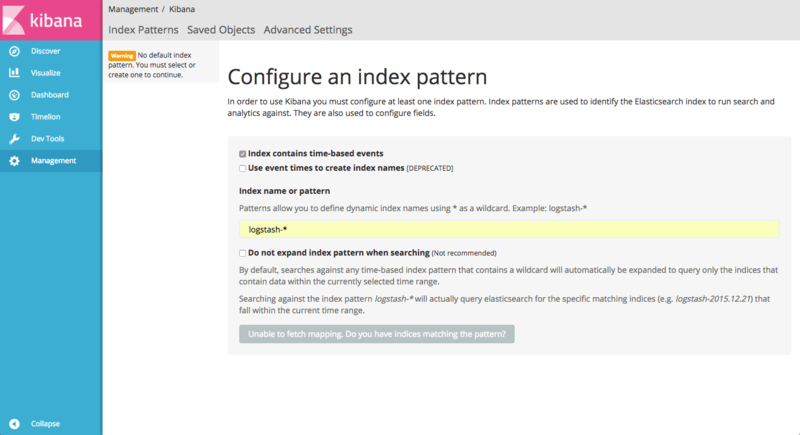 You will notice that the ‘logstash-*’ index is identified by Kibana. 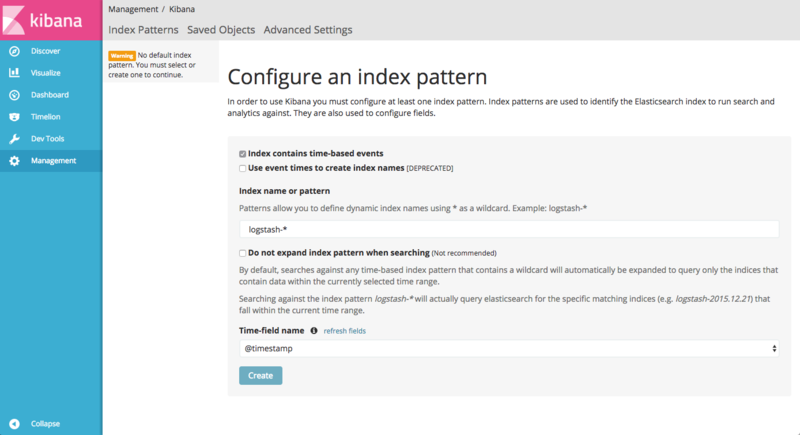 Hit the Create button, and you will see your logs displayed in Kibana. 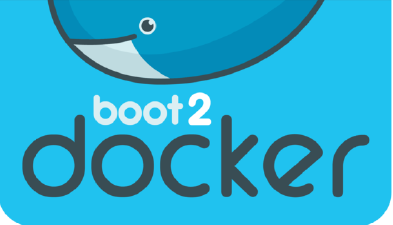 There is no silver bullet when it comes to Docker logging. Whatever solution you choose, whether the use a logging driver, Filebeat, or even a SaaS monitoring platform, you will find that each has advantages and disadvantages. Remember — Docker logs are super useful, but they represent only one dimension of data being generated by your Docker host. Retrieving container stats and daemon events requires additional logging layers.